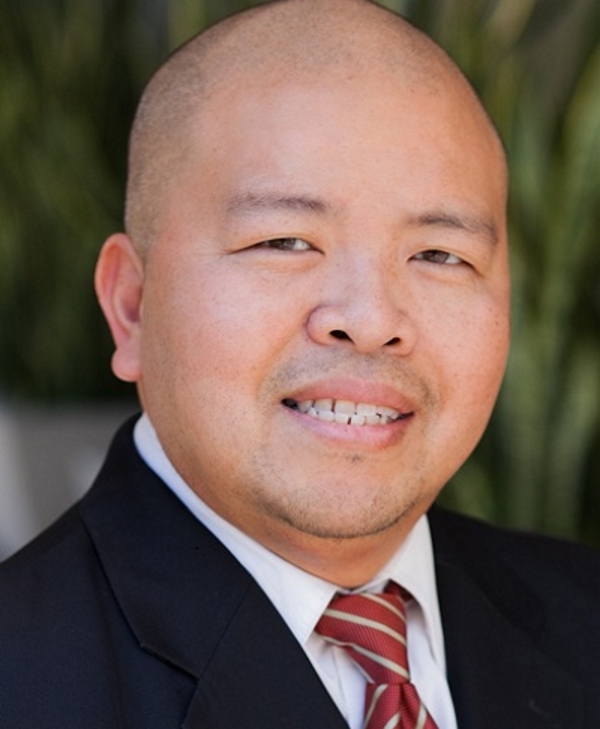 Jay Plaza is a Mortgage Loan Officer at Ghi Mortgage. He enjoys helping first time home buyers achieve the dream of home ownership. In the world of the technology and the internet, Jay still maintains and enjoys the one on one personal contact with his clients. Before Ghi, Jay worked for JP Morgan Chase, Wells Fargo Home mortgage, and Bank of America Mortgage. He has been in the mortgage industry to nineteen years. It is Jay's goal to educate home buyers and guide them through the process. His ultimate goal is to ensure that his clients are successful home owners. Jay married to his lovely wife Bernadette and, has a son attending college in University of San Diego. He is a dog lover and is a choir director for a local church in his spare time.